For many people, the desire to hunt with a crossbow is held back by the tremendous draw weight that needs to be pulled back each time the crossbow is cocked and ready for a shot. While rope cocking devices make the whole process a lot easier, it can still be a battle for some people. And the thought of trying to use a rope cocking device while up in a tree is another deal killer for some. Sure there are crank style cocking devices, but in most cases they are only available as add-ons to the more expensive crossbow models. Newcomers were more or less left out in the cold, with rope cocking the only viable option without spending some serious coin for a high end crossbow. 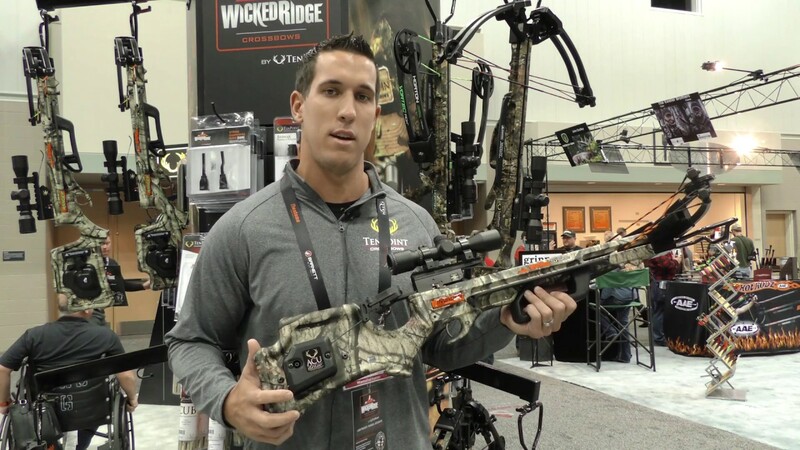 The folks at Wicked Ridge realized this was an issue for many people wanting to try crossbow hunting and needed something more affordable and easy to draw. By adding ACUDraw as an option for their entry level Invader G3 crossbow the whole process of cocking it has become over 90% easier.